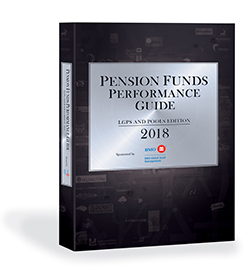 Transaction costs make up an average of 24% of investment fees and costs paid by large pension funds, according to research by CEM Benchmarking. The research was conducted among some of the world’s largest and most sophisticated pension funds and sovereign wealth funds. It found that base manager fees are 49% of total costs and performance fees are 24% of costs. In terms of fee levels, the funds paid an average of 20.2 basis points in transactions costs, compared to 41.8 basis points for based fees and 20.4 basis points for performance fees.